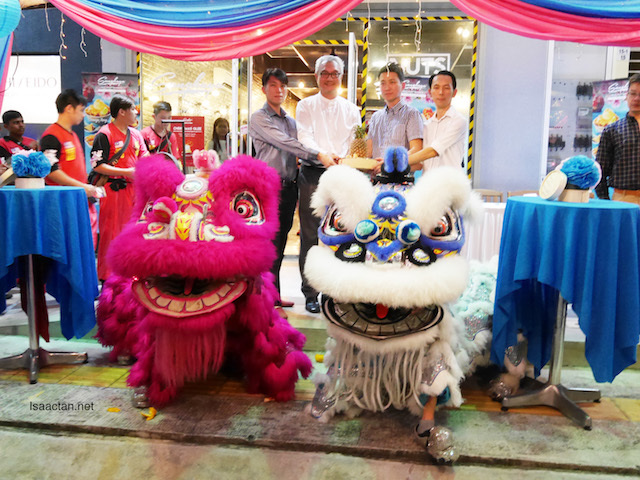 Even Sangkaya Malaysia has come up with new products to celebrate the upcoming Chinese New Year. 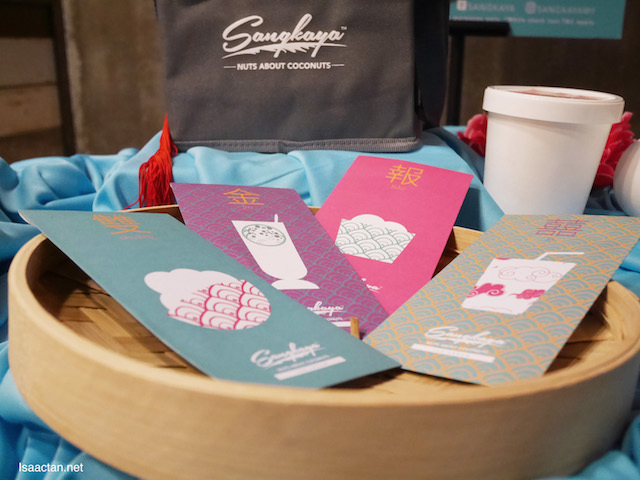 Introducing Sangkaya Malaysia's CNY Opulence Bowl & Fortune Shakes, I was at their media launch a while back, savouring these delicious sweet delights. 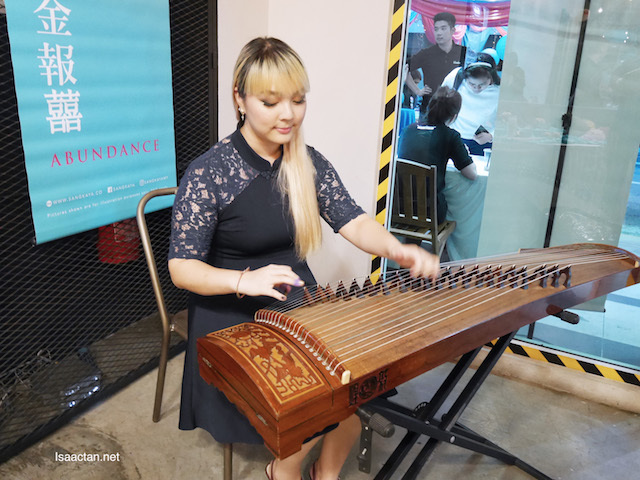 Sangkaya has chosen abundance as the theme for our upcoming Chinese New Year because of what it represents not just in the Chinese Culture, but in a universal aspect. 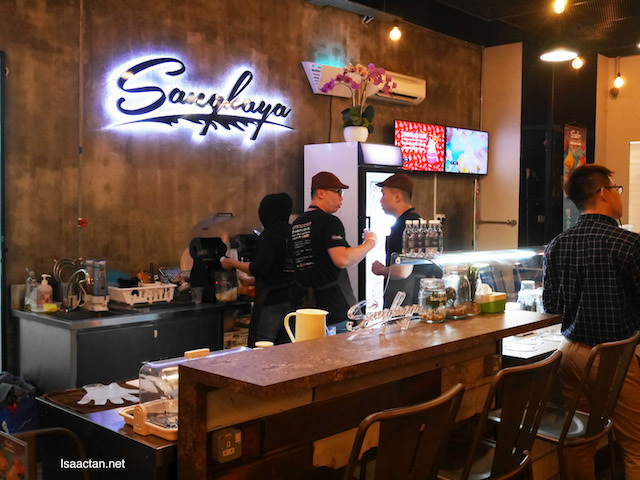 Two new flavours and creations from Sangkaya, namely the CNY Opulence Bowl and the CNY Fortune Shakes. 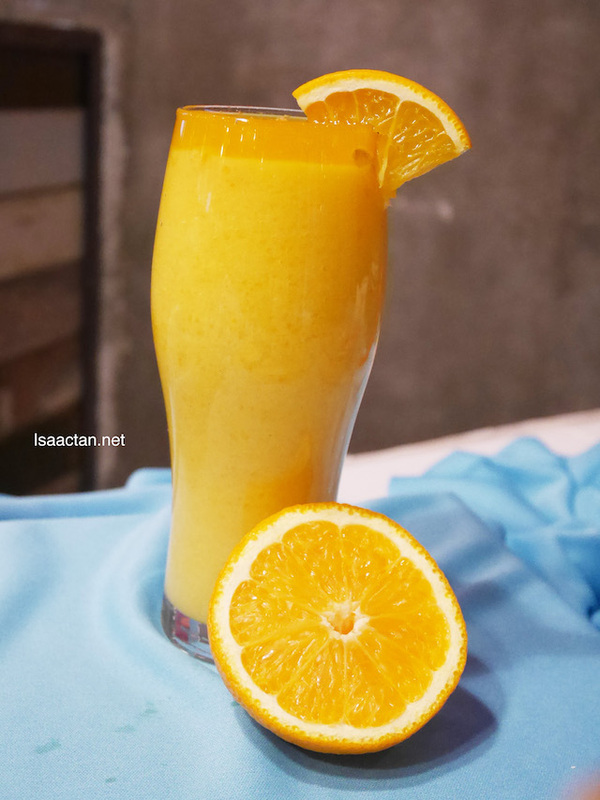 Check out below on what we tried out that evening. The all-new Obulence bowl infuses their signature Sangkaya coconut ice cream with flavours of orange & pineapple. The waffle bowl adds a crunchy texture to the overall experience whilst the fruit toppings add a natural element to it. A fortune cookie is thrown into the mix to prove true to the occasion. The first of the two Opulence Bowl flavours which we tried is the Pineapple Zest. 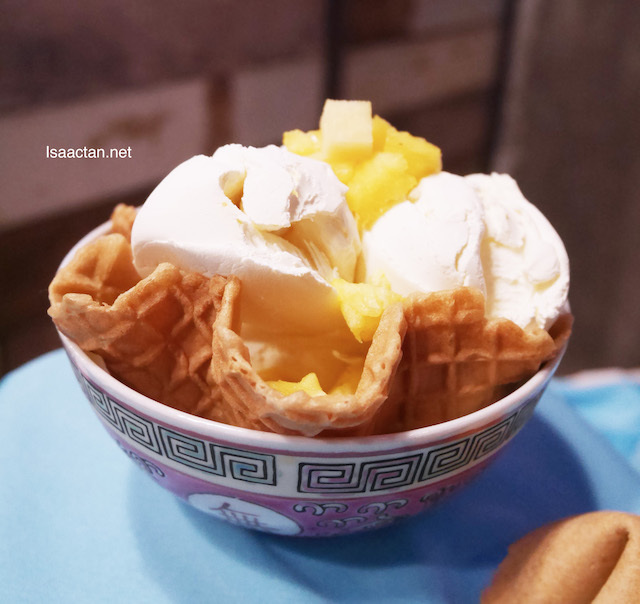 The pineapple ice cream is refreshing and lively to the bud. It has that punchy flavour which can entice the consumer. 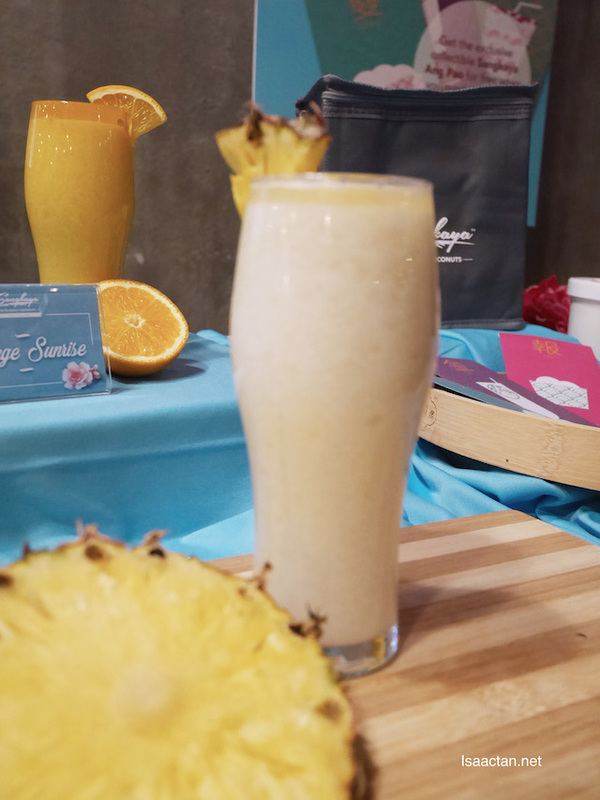 The pineapple chunks reinforce the natural flavour while also adding a chunky texture to the consumption experience. 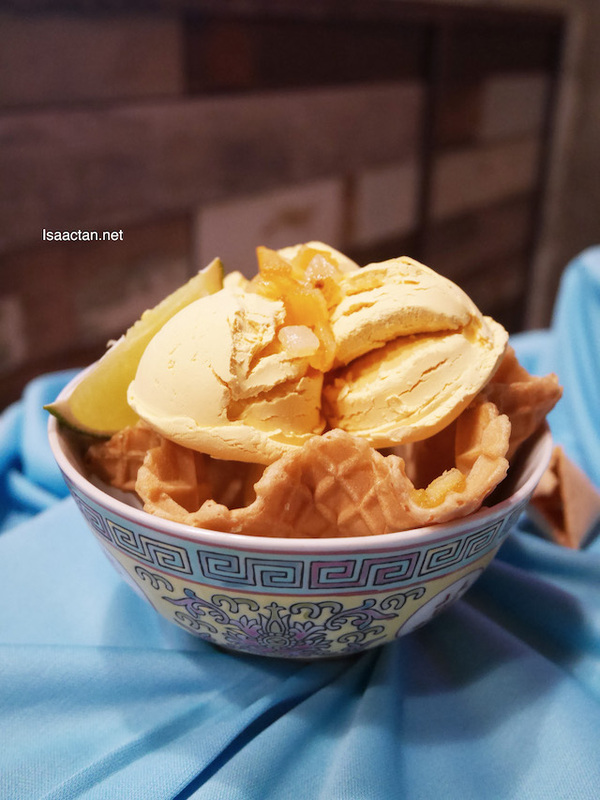 The Sangkaya Malaysia's CNY Opulence Bowl & Fortune Shakes looks good. Their angpau design also quite nice. 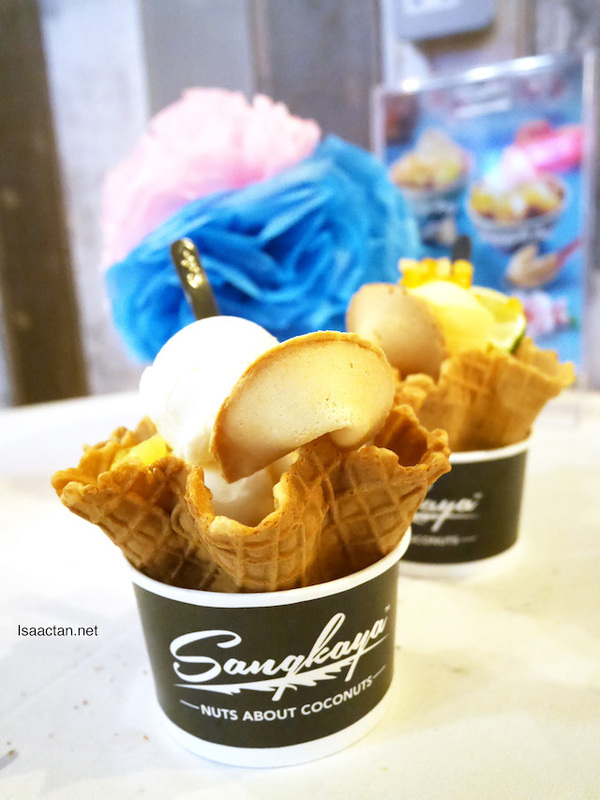 Havent got to try sankaya... someday i'll try em!